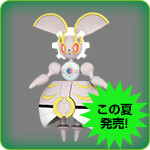 Tomy is going to be releasing a Magearna Super Size MC figure and plushie! 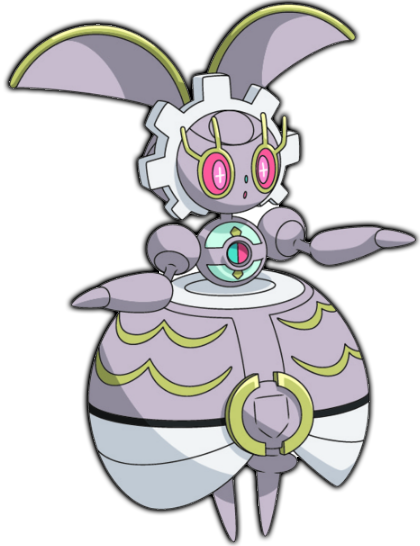 There is a tiny preview image out of the Tomy figure. 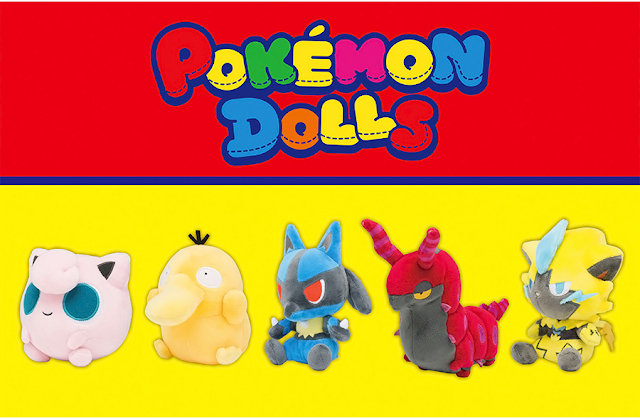 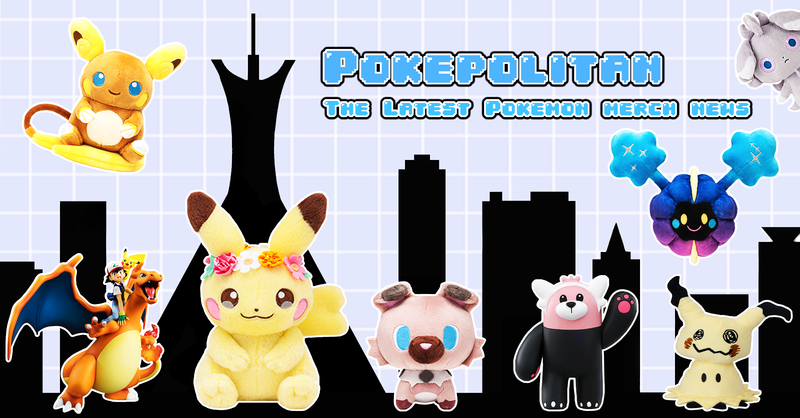 Both figure and plush will be released in July.